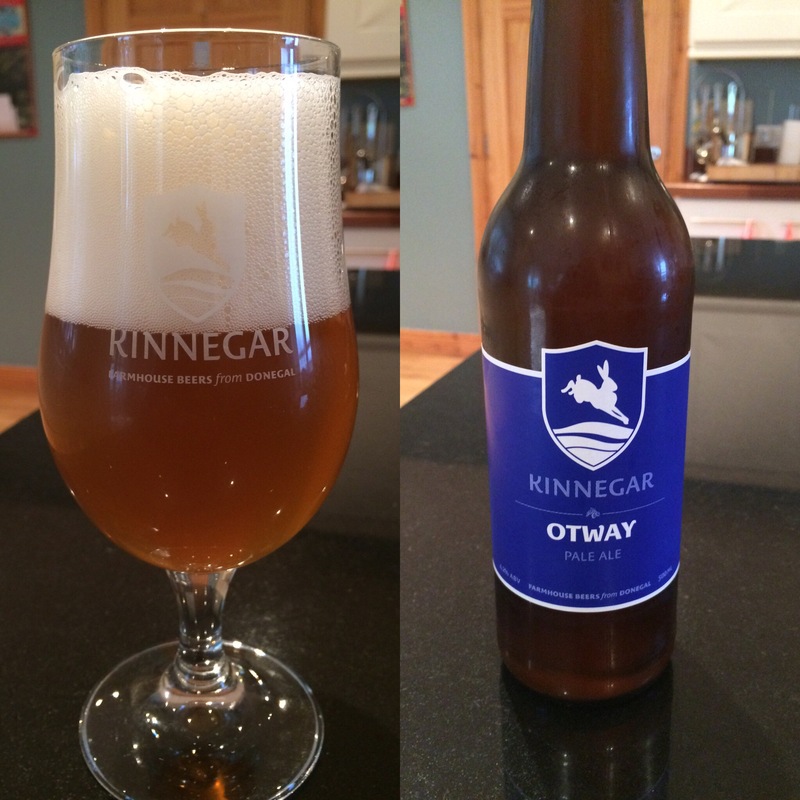 Otway is a pale ale from the Rathmullan brewers with an APV of 4.2%. Appearance – Golden, slightly cloudy with a bright white foamy head. Aroma – Faint sweetness with a light citrus tone. Flavour – Medium floral and citrus hops, slight bitterness on the back of the tongue. Mouthfeel – Slick, medium bodied with light carbonation. Finish – Medium intensity with a lovely bitter hops taste.